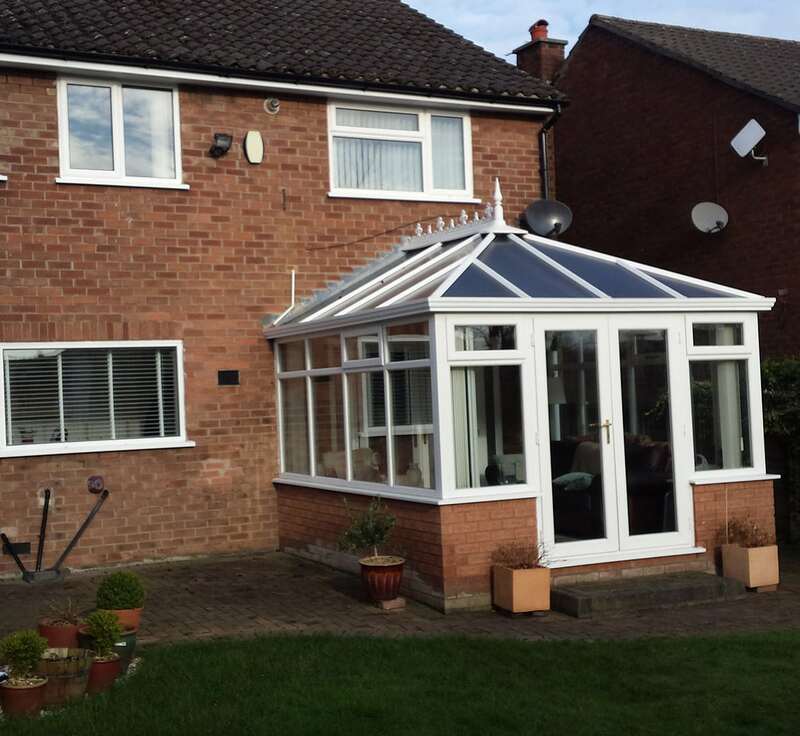 Our valued customers, Jane and Gary came to Your Choice looking to add a rear extension to their home. 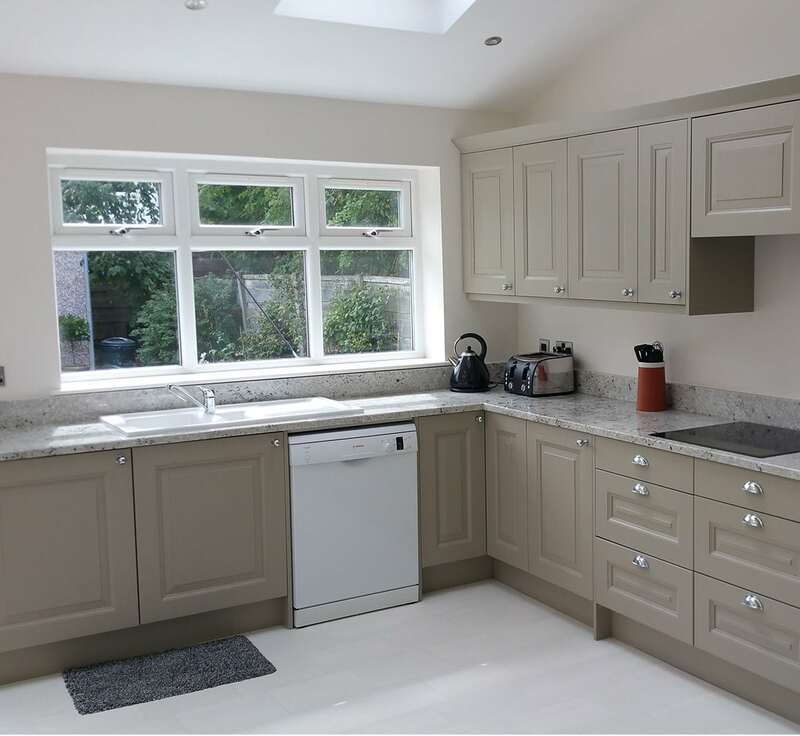 We delivered our usual full design and build process, taking into consideration the individual needs of the build – which in this case was to increase the space of their kitchen and provide an area to entertain that was both functional and cost-effective. 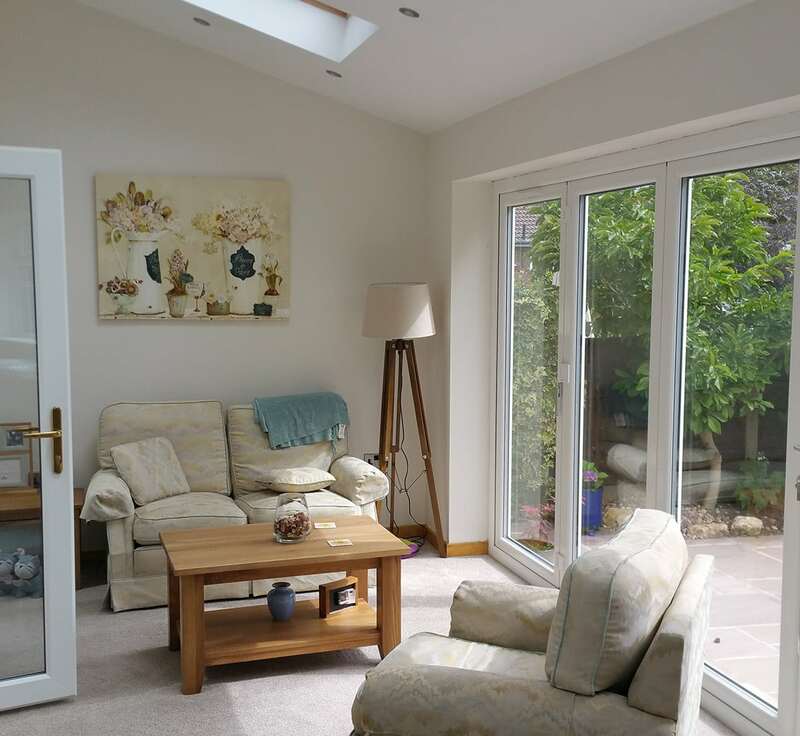 Our building expert Darren, along with our team of trusted in-house tradesmen were on hand to provide the necessary skills to create a seamless extension that blended into their existing property. 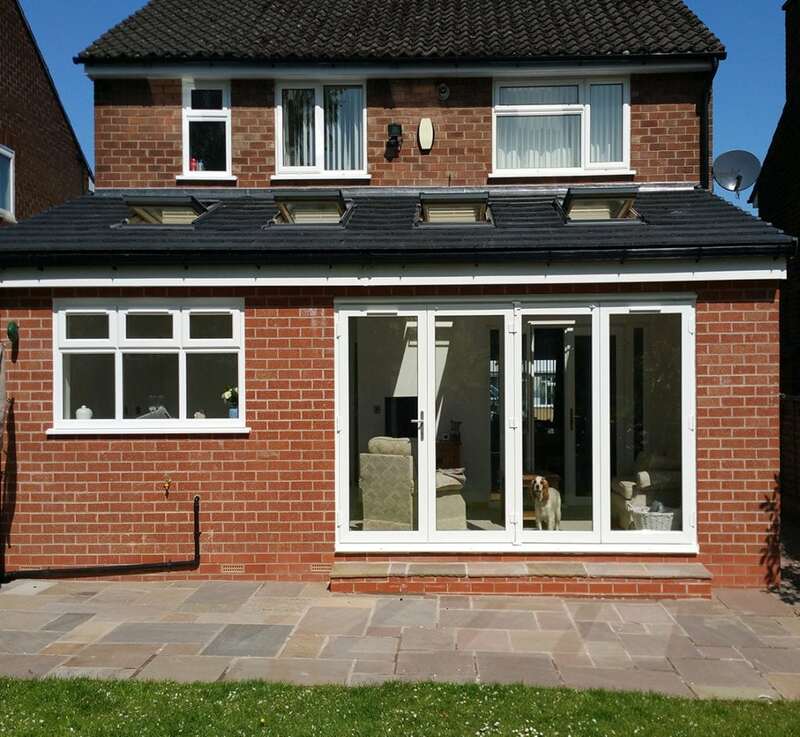 The addition of a brand new patio perfectly complimented their new extension and provided a useable garden space for their summer soirées. “We just wanted to say a huge thank you to you and all the tradesmen who have worked so hard to get our extension completed. It’s been a pleasure to have them at our home and they all take such pride in what they do. The patio is just the cherry on the cake and looks stunning. Everything is now finished and looks beautiful and completed well within the timescales you predicted. This was due to your great project management and making sure everything happened on time and without any delays. Once again this has been a really good experience with you and your team, Everyone turning up when agreed and making sure everything is completed to a really high standard, it’s made a real difference to our home.